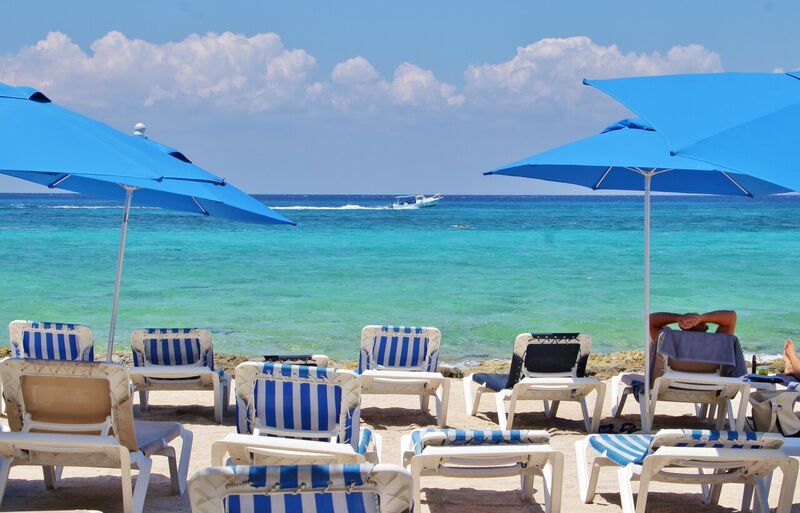 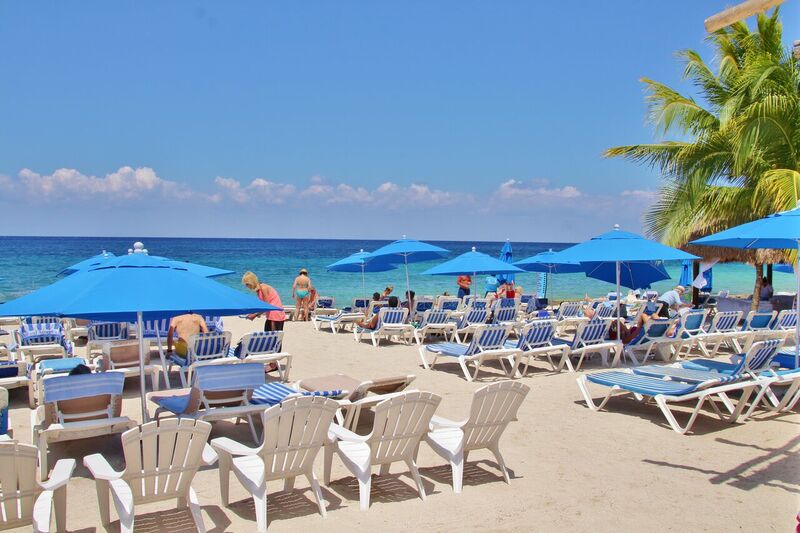 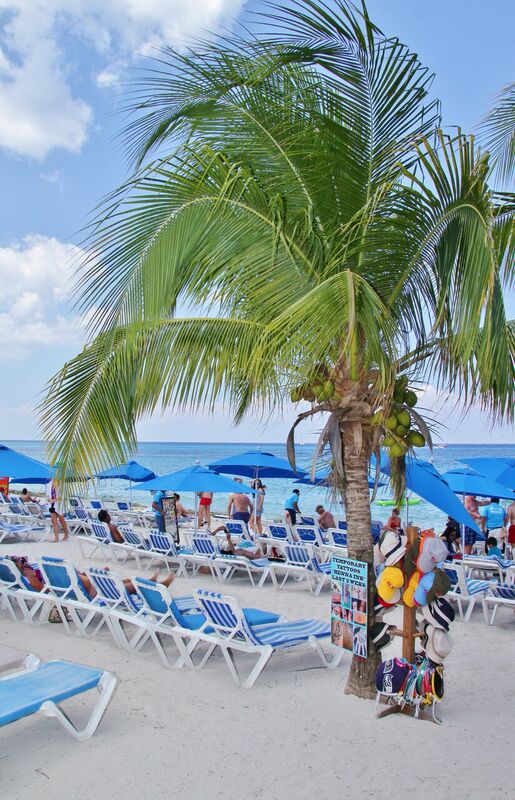 Relax, snorkel and more at our world-class scenic beach club. 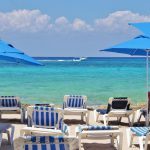 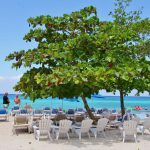 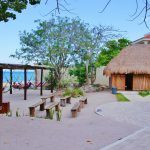 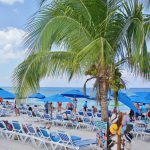 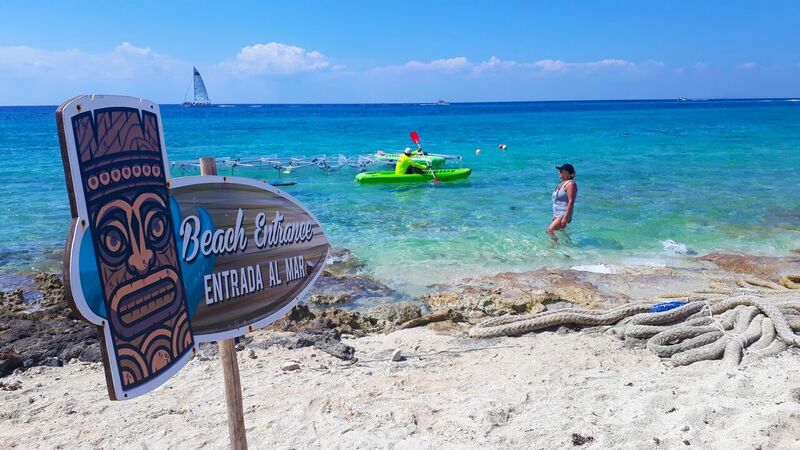 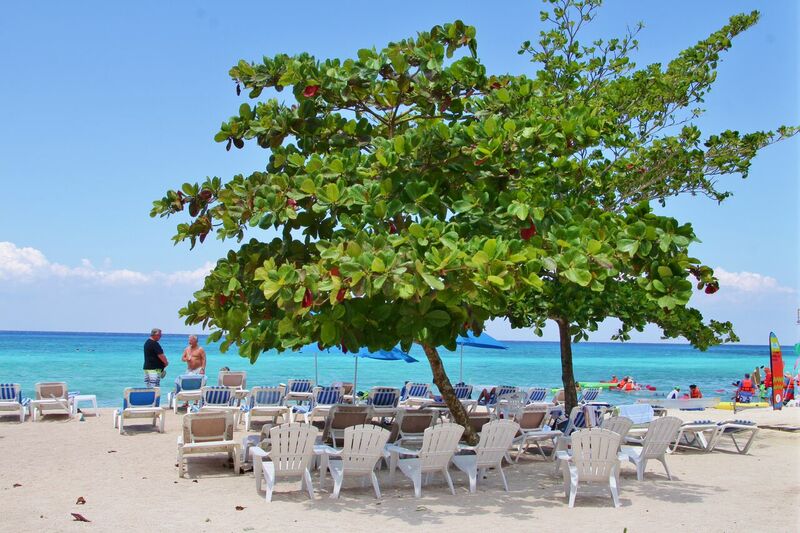 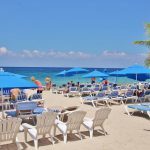 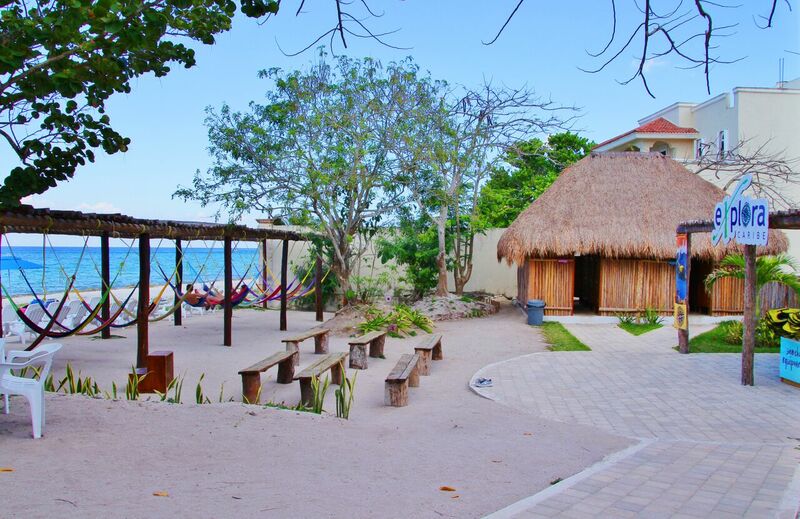 With a restaurant, bar, fish spa and outdoor masseuse – Playa Uvas has it all! 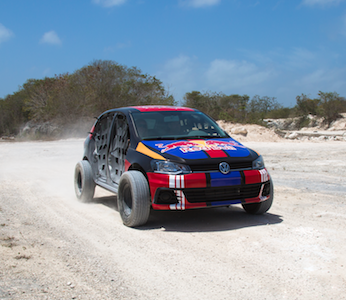 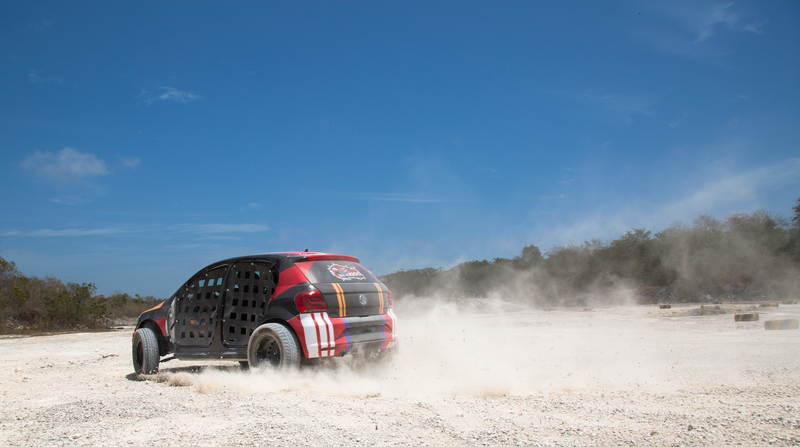 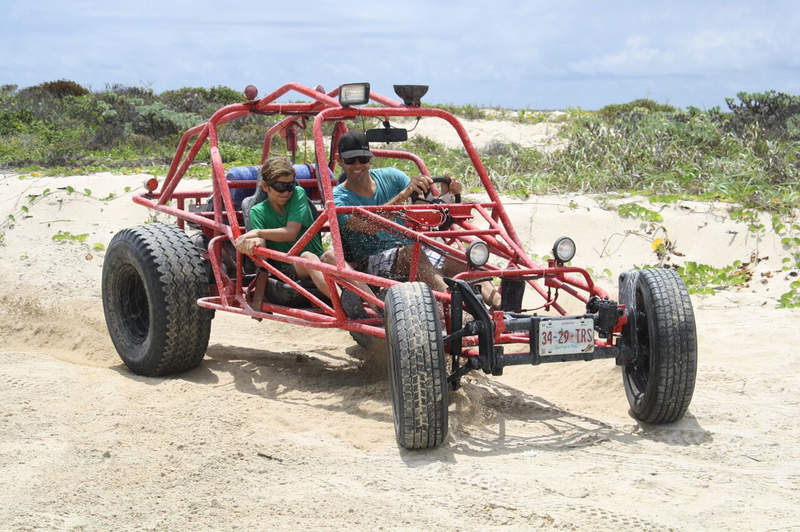 Jump behind the wheel of the famous BAJA 1000 vehicle and explore island roads and private specialty paths! 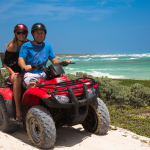 Our Cozumel ATV tours will give you the perfect combination of beautiful scenery and excitement as you enjoy your sightseeing during more than two hours of driving! 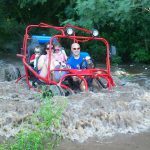 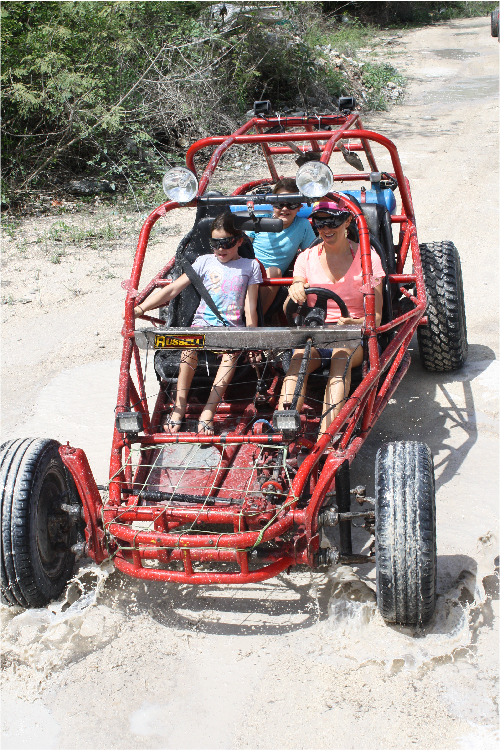 If you are feeling a bit wild, have fun while you drive your dune buggy on and off road through the jungle and visit the most attractive natural parks and ruins on the island. 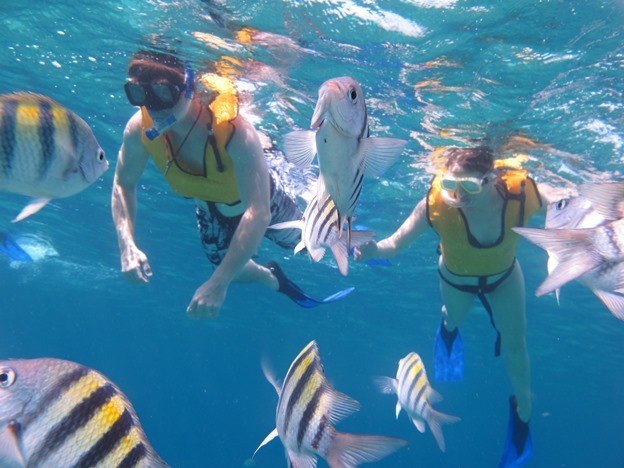 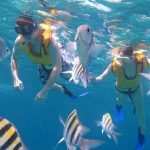 Our beach club is best recognized for our amazing snorkel area where you can enjoy a variety of marine life in the wonderful blue waters. 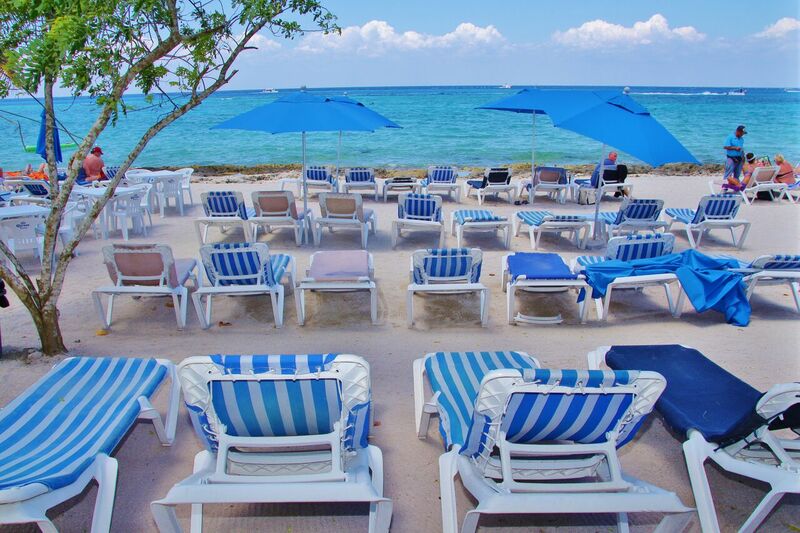 After a bit of adventure you can rest in a beach chair while you take enjoy the fantastic sun for some tanning. 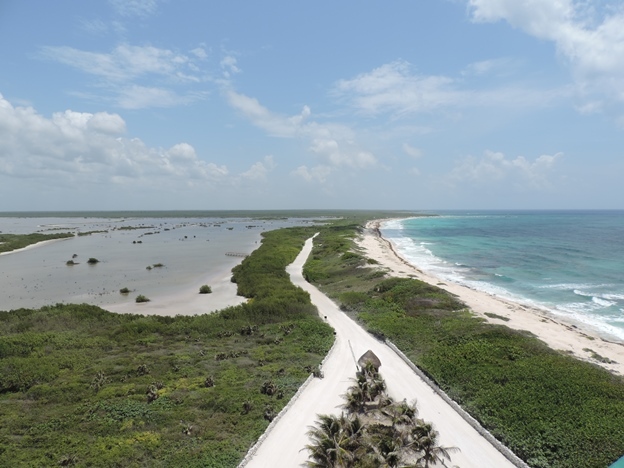 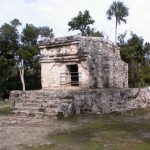 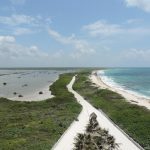 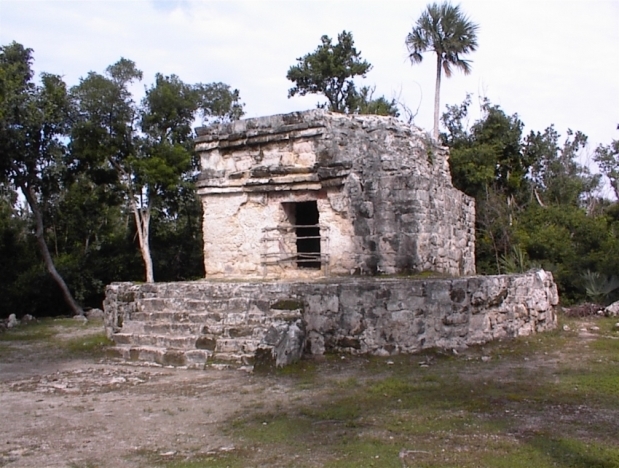 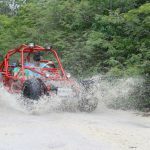 Our Cozumel ATV tours will give you the perfect combination of beautiful scenery and excitement as you enjoy your sightseeing during more than two hours of driving. 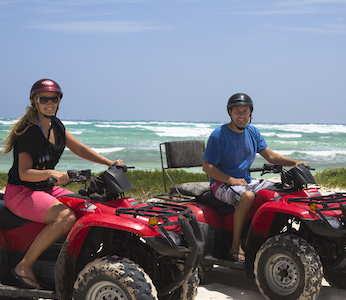 Just jump in one of our Honda 250 semiautomatic ATVs and experience the best Cozumel ATV Off-Road tours. 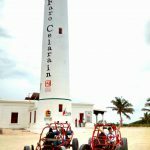 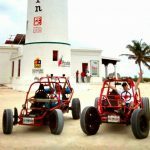 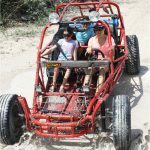 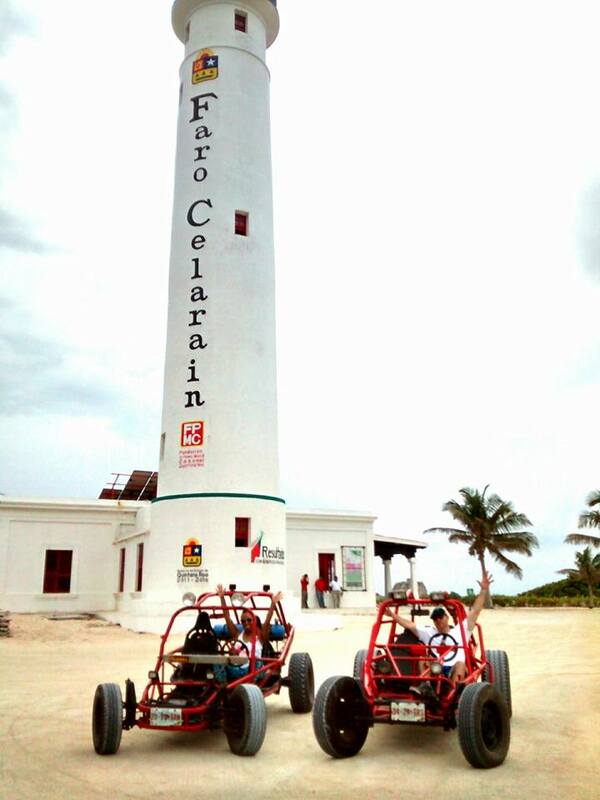 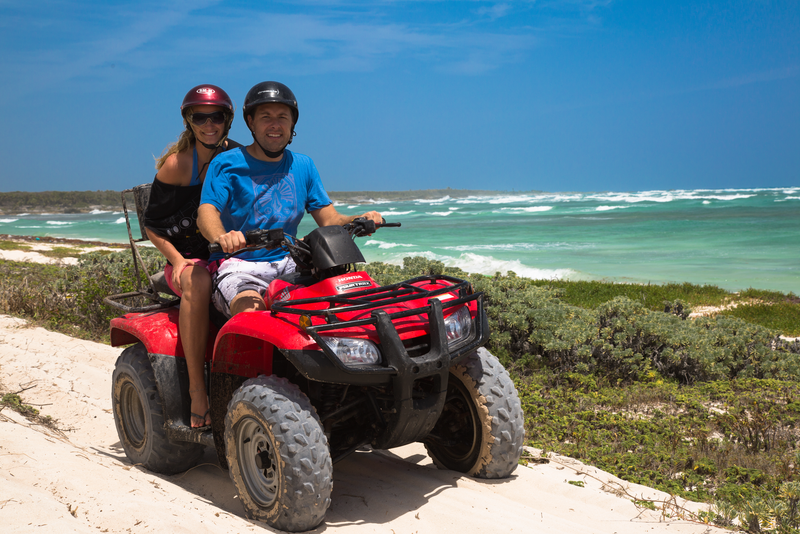 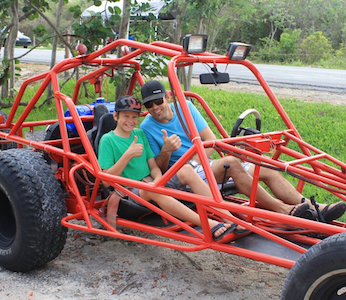 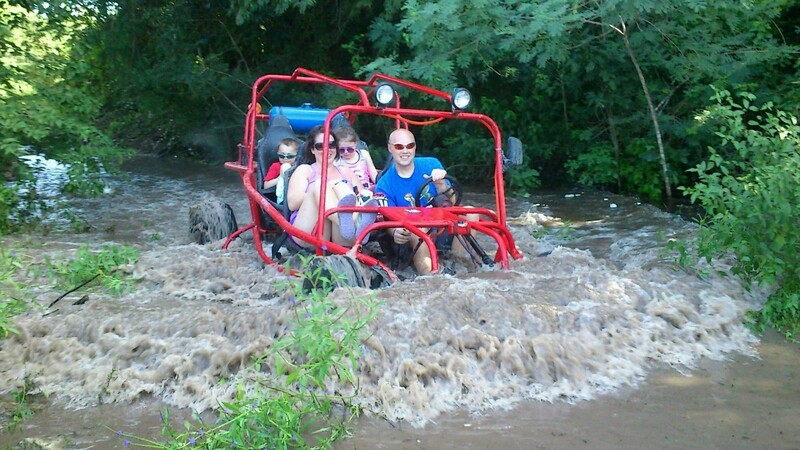 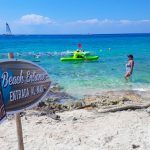 Your adventure will put you behind the wheel of your dune buggy for the best OFF-ROAD trails with all you want in an off-road tour – dust, water, mud, bumps, ramps and more – you will enjoy this amazing all-terrain Cozumel dune buggy tour. 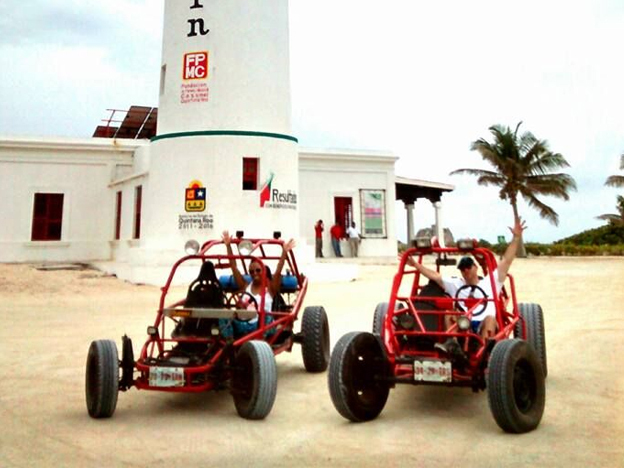 An adventure full of fun. 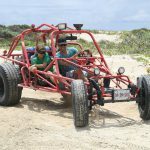 Join the fun and jump behind the wheel of the famous BAJA 1000 vehicle on island roads and specialty roads made trails just for this tour. 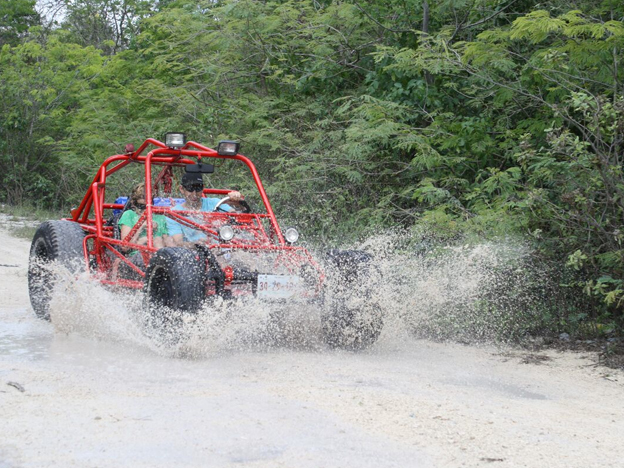 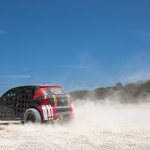 You will experience the excitement and adrenaline of Off-roading coursing through your veins.